AVAILABLE MAY 24, 2019! Please call or text 407.449.1530 to schedule a showing today. This nice four bedroom home is located on a quiet street near E. Colonial and Lake Pickett Rd. just minutes to the 408, Waterford Lakes shopping and UCF. 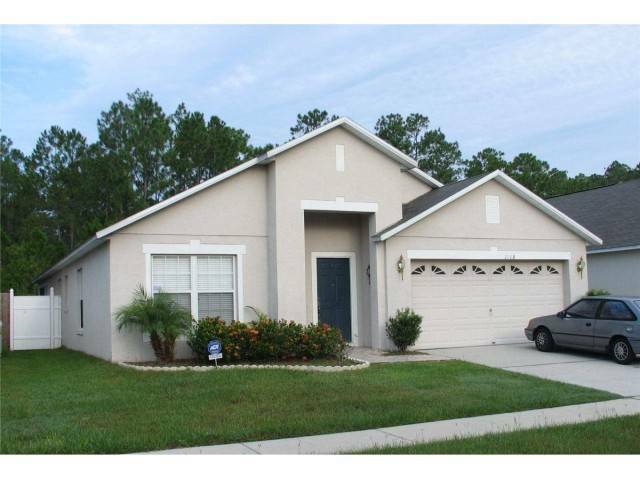 It includes a spacious floor plan with ceramic tile and vaulted ceilings throughout, a fully equipped eat-in kitchen, nice master suite with garden tub and separate shower, a big tiled and screened Florida room, fenced yard and a two car garage. I am interested in viewing this rental. Please send me more information about 1918 Palmetto Pine Lane, Orlando FL. Thank you.